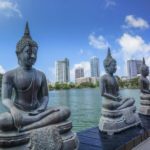 The best part of a newly married couple’s life is their honeymoon and what better way to start your romantic journey with a honeymoon to Sri Lanka. This island nation, located in the Indian Ocean, is a popular place of attraction for couples around the world. Sri Lanka is small, but offers plenty of charm. 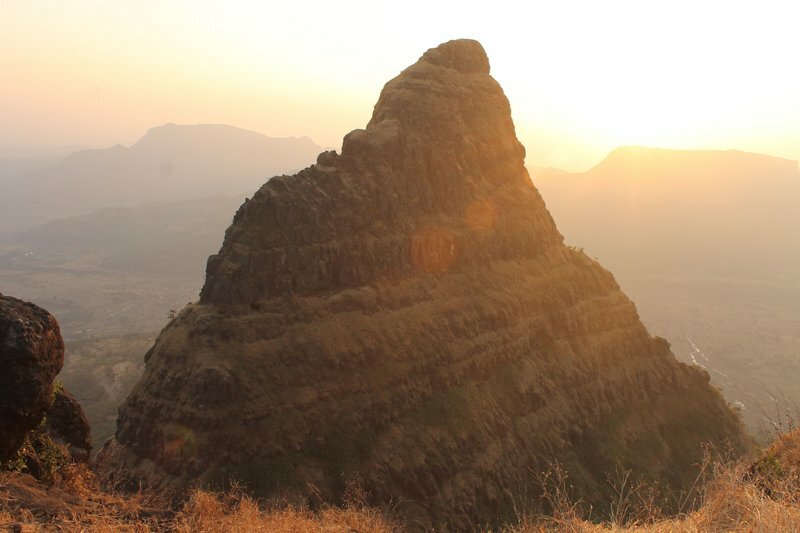 It boasts of mesmerising beaches and wildlife along with ancient ruins and famous tea. Sri Lanka is also known as ‘Pearl of the Indian Ocean’ because of it’s beauty and diversity. Play with the elephants in Pinnawala Elephant Orphanage en route to Kandy or experience the Ceylonese British era in Nuwara Eliya. 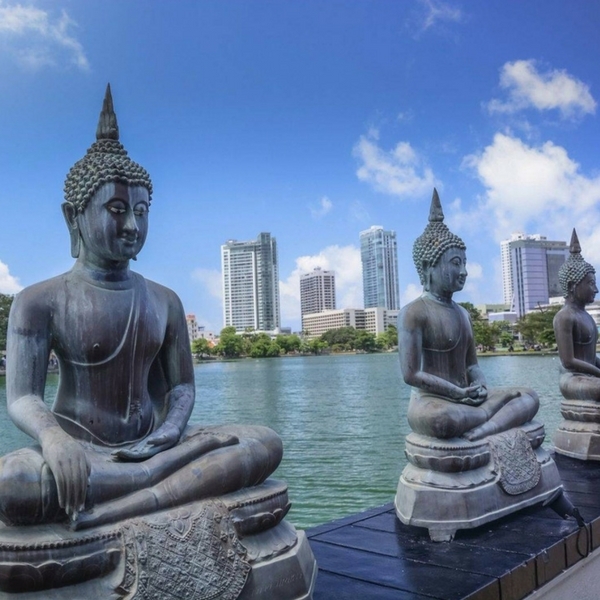 Visit the various temples in Colombo and shop for gifts and souvenirs at the Pettah Bazaar. Along with that, enjoy the thrilling watersports at the beaches and don’t miss out on the romantic walks in the evening. Get yourself a comforting massage too. Being a tropical country, there is also a chance of unpredictable showers. Enhance your bond of love by getting wet in the rain. 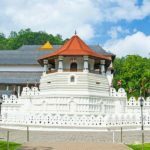 So come, enjoy your honeymoon package to SriLanka with us at Weekend Thrill. 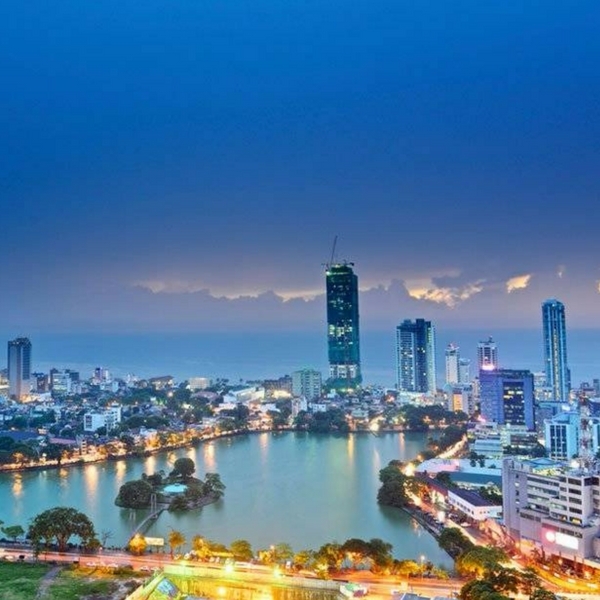 On arrival at the Colombo Airport, our agent will greet you and you’ll be transferred to Kandy. On your journey to Kandy, visit the Pinnawela Elephant Orphanage that lies enroute. Watch orphaned, and injured elephants being taken care of. You can also accompany these giants to a river, where they bathe and play. Once you reach Kandy, check in to the hotel and freshen up . Once refreshed, set off for a pleasurable city tour. Walk through the Udawattakele Forest Reserve. You can also spend time in leisure on your own. Enjoy a leisurely stroll hand in hand at the beautiful Kandy Lake. 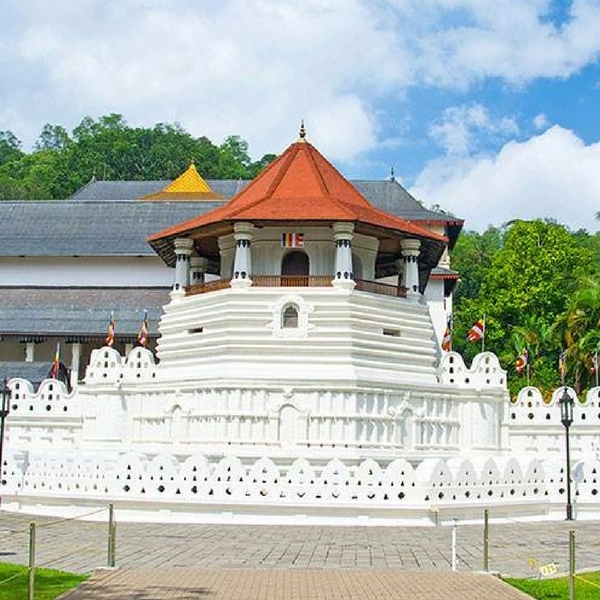 Temple of the Tooth Relic is another beautiful attraction that we will visit today. After a pleasurable day, come back to the hotel. Spend the night in leisure in your spacious room with a flower bed and Badam milk for a comforting sleep. Kickstart your day with a nutritious breakfast and checkout from the hotel. Today, you will be taken to the living painting destination – Nuwara Eliya. 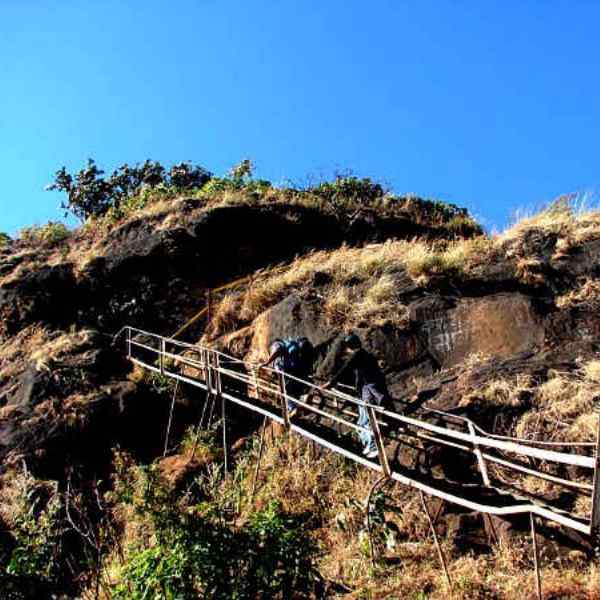 Its landscape dotted with beautiful valleys, scenic waterfalls, and tea plantations makes it a breathtaking city. On your way, we take a stopover at Ramboda Waterfalls that adds a romantic touch to the surroundings as well as your honeymoon trip. From here, continue your journey to this hill city. Once you step in Nuwara Eliya, head to the Tea Factory and sip on a refreshing tea. Visit Gregory Lake, followed by a visit to Strawberry Gardens Visiting such lovely places with your soulmate brings you closer and enhances your romantic experience. 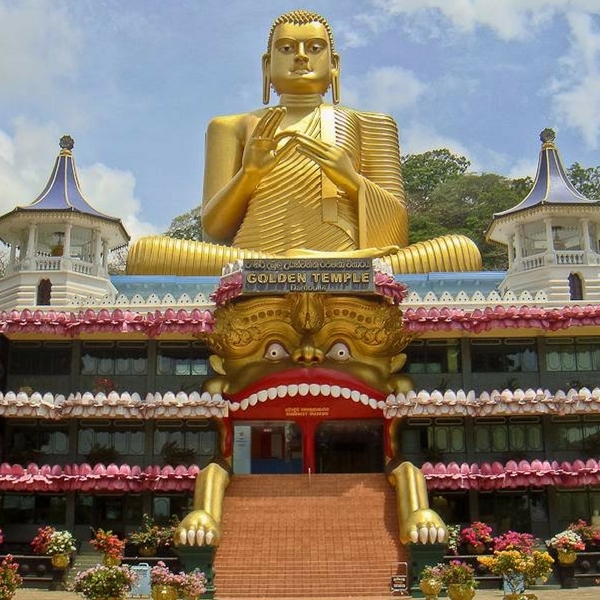 When the sun sets, head to Seetha Eliya Temple to seek blessings for your blessful marital life. Now, check-in to the hotel. Enjoy a specially arranged Candle light Dinner with your love arranged by us at Weekend Thrill. Refresh and hop on to your cozy bed for a comforting sleep. Wake up late and enjoy your breakfast. Checkout from the hotel. Today, we visit Bentota- a resort town, filled with everything that fascinates love birds like you. Once you reach Bentota, check-in to the hotel and relax for a while. Now, head to one of the beautiful beaches to soak in the sun and have some splashing fun in the water. If you love adrenaline rush, take up some watersports together such as snorkeling, wave surfing, sea diving, banana ride, and jet-skiing. Come back to the hotel. Overnight stay. A lovely breakfast marks the beginning of your day, followed by a checkout process. Today, you will be taken to Colombo. On arrival in Colombo, check in to the hotel and relax. Spend the day in leisure. Go for a romantic lunch date at the amazing restaurants. Shop to your heart’s content at House of Fashion, Noritake, Majestic City, and Odel. Also try out the soothing massage available at all the leading spas. After such a wonderful day, come back to the hotel for a refreshing sleep. Enjoy a delicious breakfast together and checkout from the hotel as your honeymoon trip ends today. Go for a last round of shopping, if you have missed buying gifts for your family members. You will be transferred to Colombo International Airport to board your flight back home. 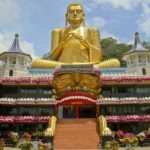 How to reach Sri Lanka? Sri Lanka is easily accessible by air. A number of airlines fly daily from major cities of India to Colombo. 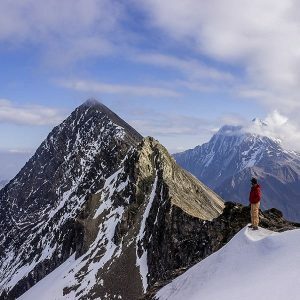 Yes, you will need a visa to enter Sri Lanka.